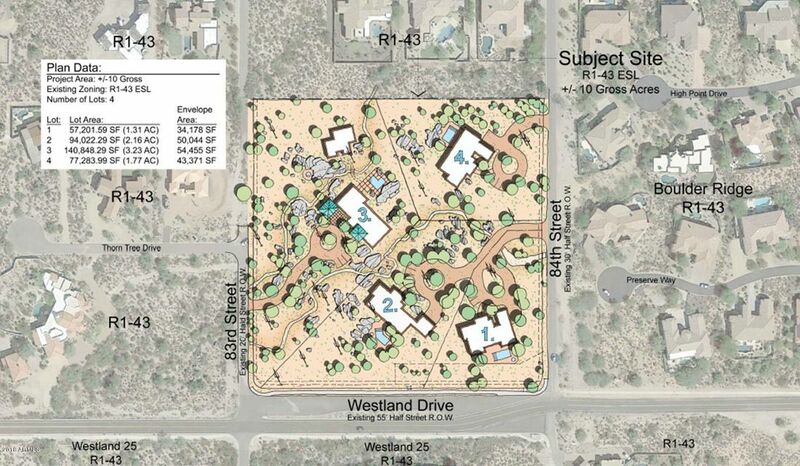 4 soon-to-be-finished residential lots! 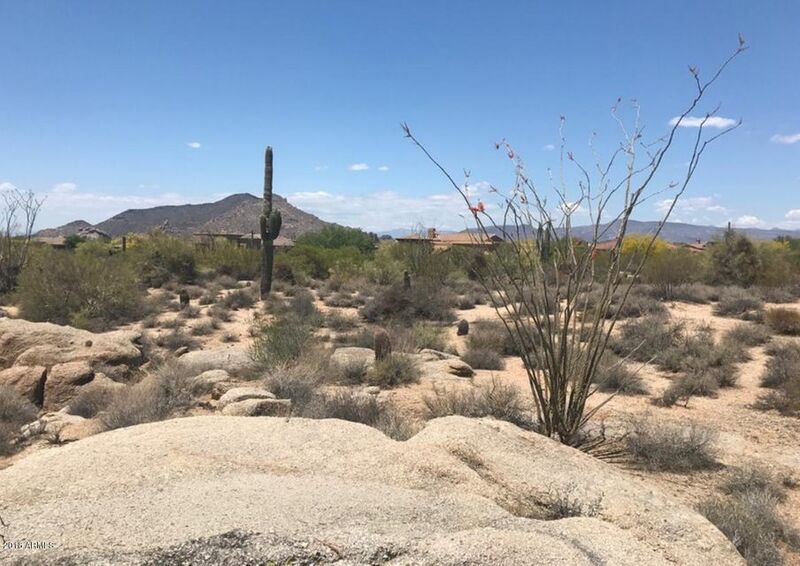 These generously sized lots average over 2 acres each and feature incredible natural boulder formations and sweeping views. 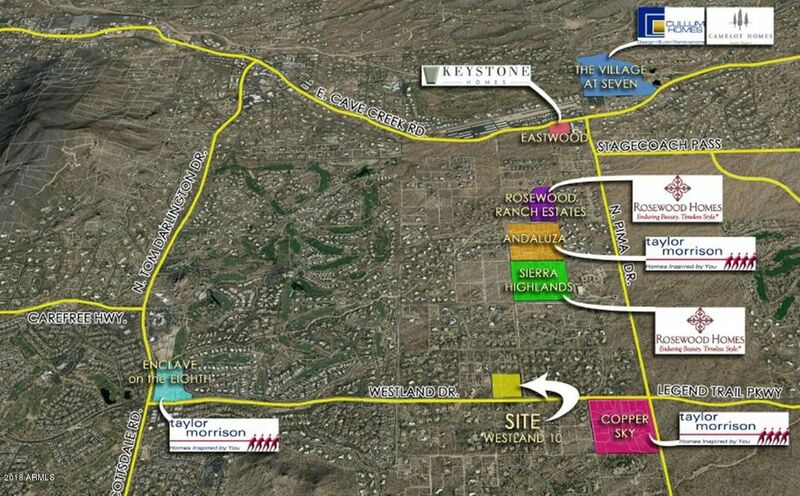 The site has excellent access from a marketing standpoint, with frontage on Westland Road and being just 1/2 mile from Pima Road near Taylor Morrison's highly-successful Copper Sky community. These lots are currently being re-platted, and all off-site improvements are expected to be in the ground by the Q4 2018 or Q1 2019. Pricing is based on Seller completing the off-site improvements.Financing available. Seller is willing to carry or roll lots for the right custom, semi-custom or production homebuilder. 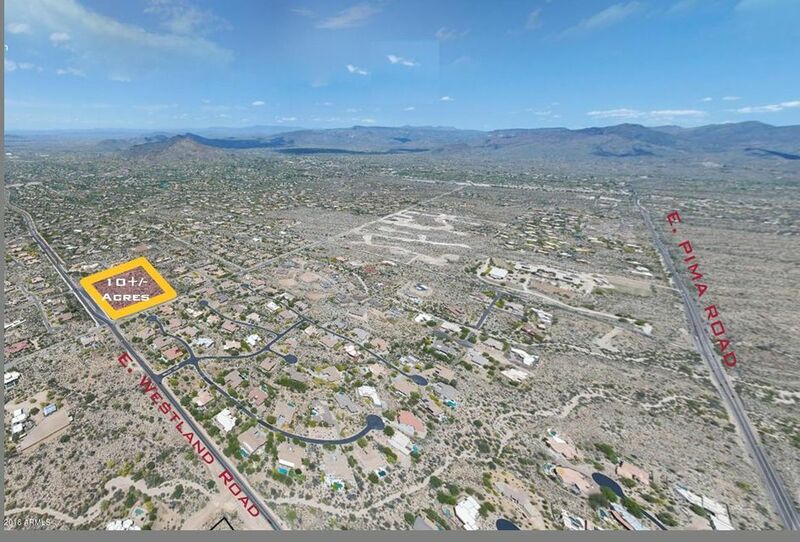 Excellent opportunity near the hot Pima Corridor for a custom, semi-custom or production homebuilder! Listing courtesy of Emmerson Enterprises, Inc.